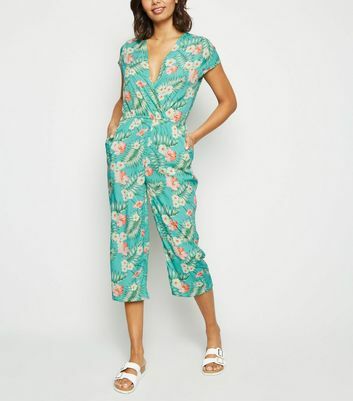 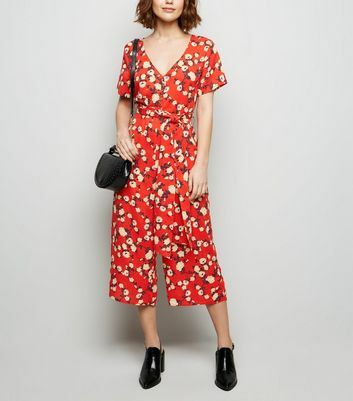 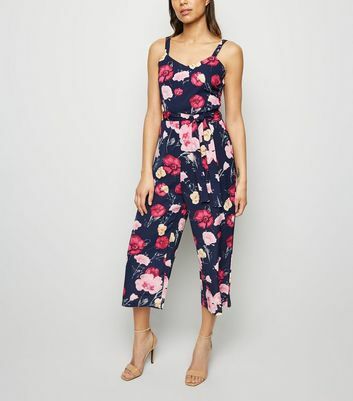 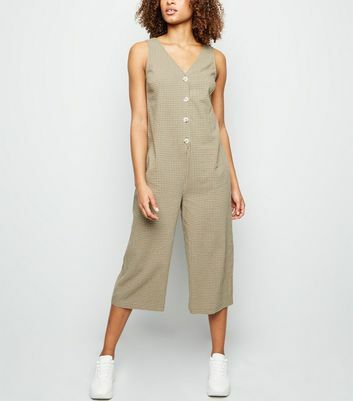 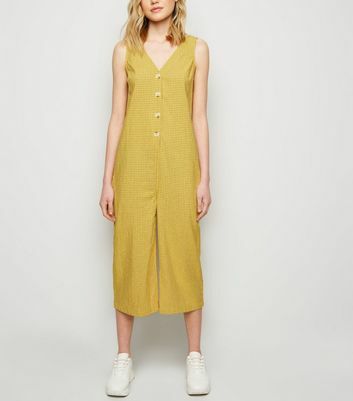 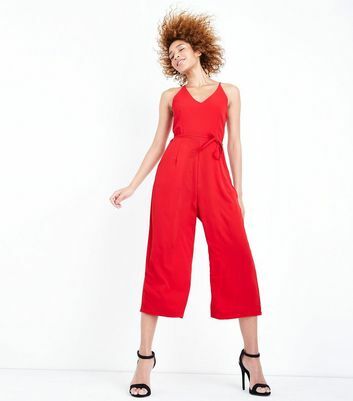 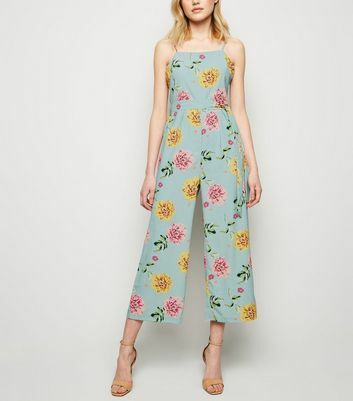 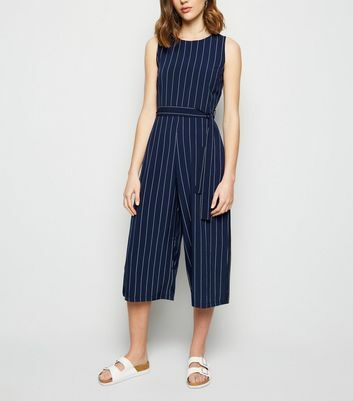 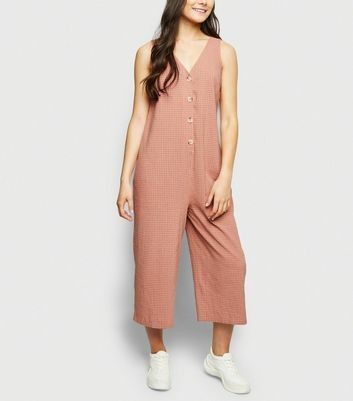 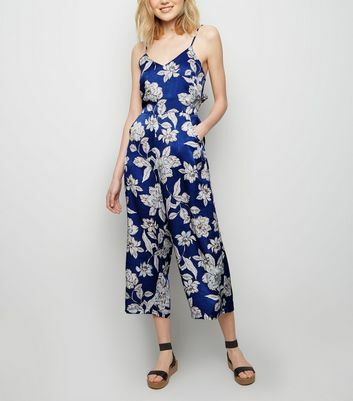 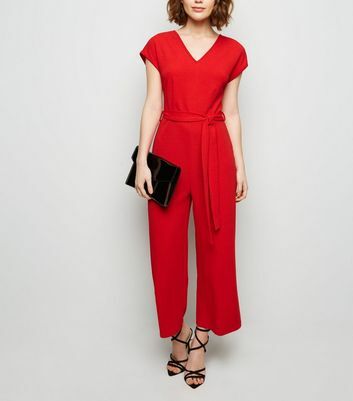 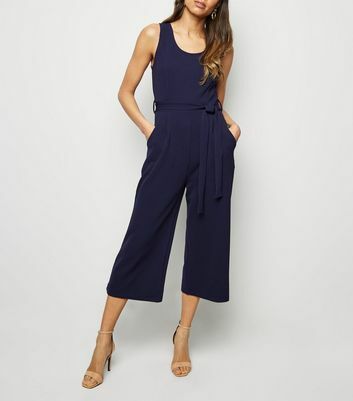 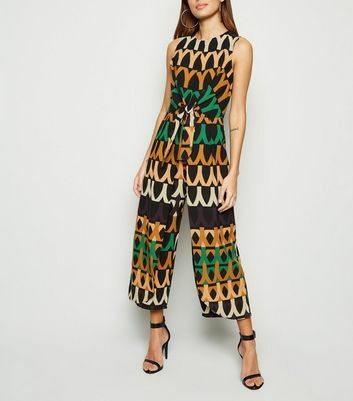 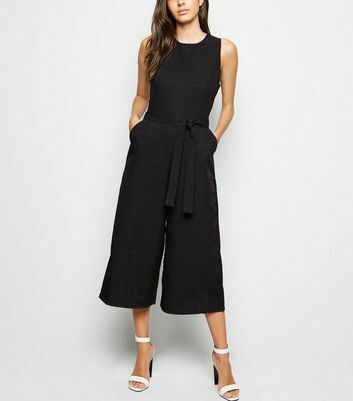 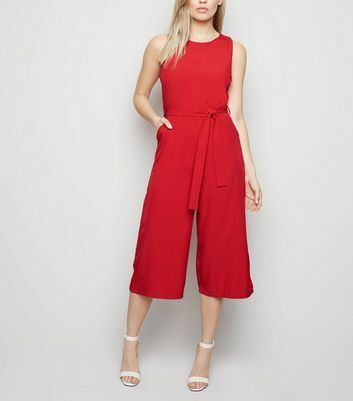 Update your look for summer with our new season range of culotte jumpsuits. 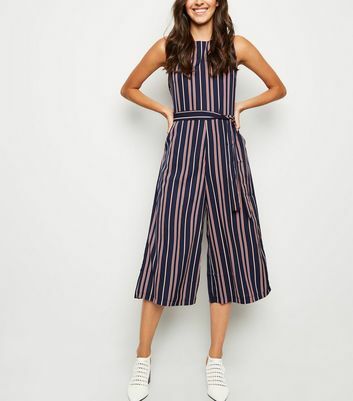 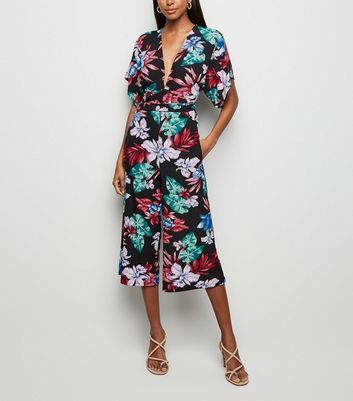 Step up your 9 to 5 game with a tailored jumpsuit in standout stripes or rock a floral pinafore style for day-to-day chic. 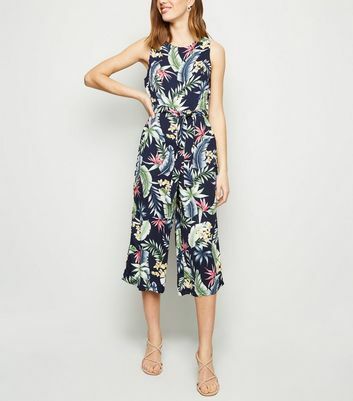 Team with a stylish denim jacket and flat sandals for a laid back summer look.